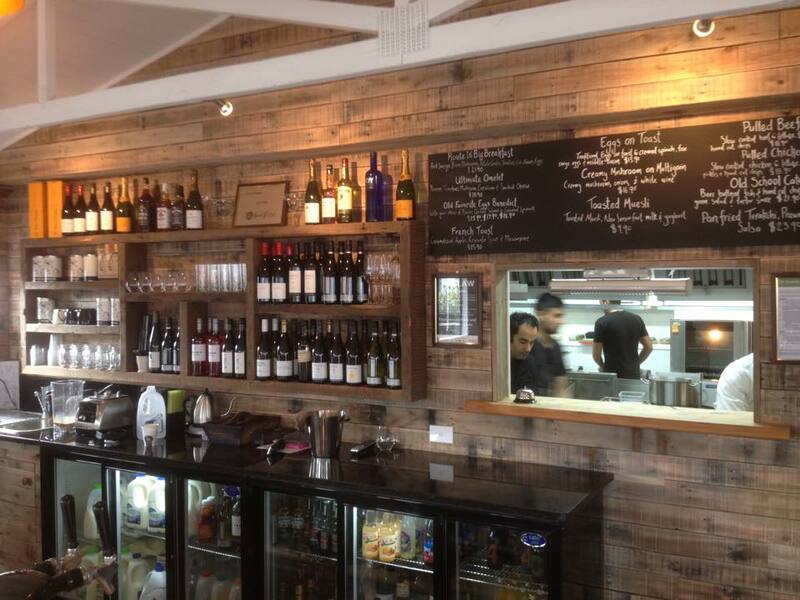 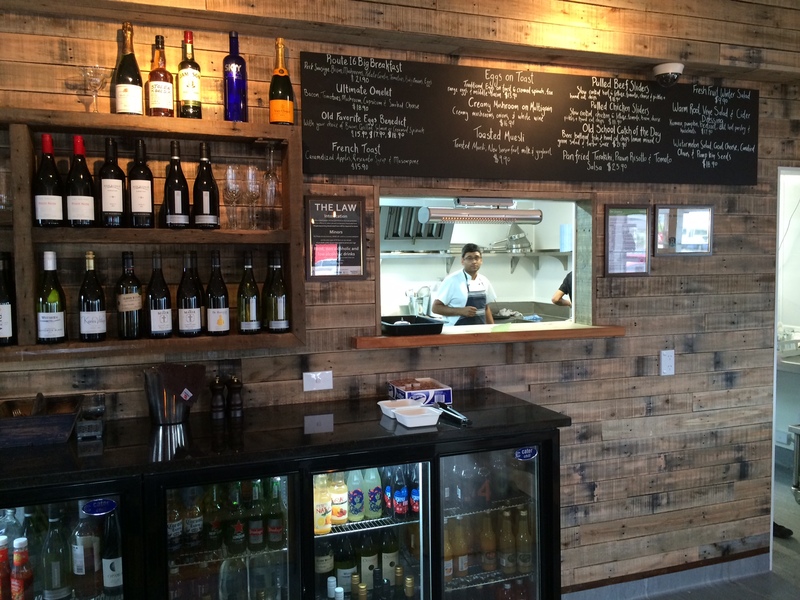 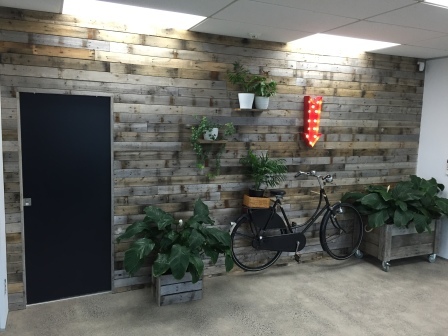 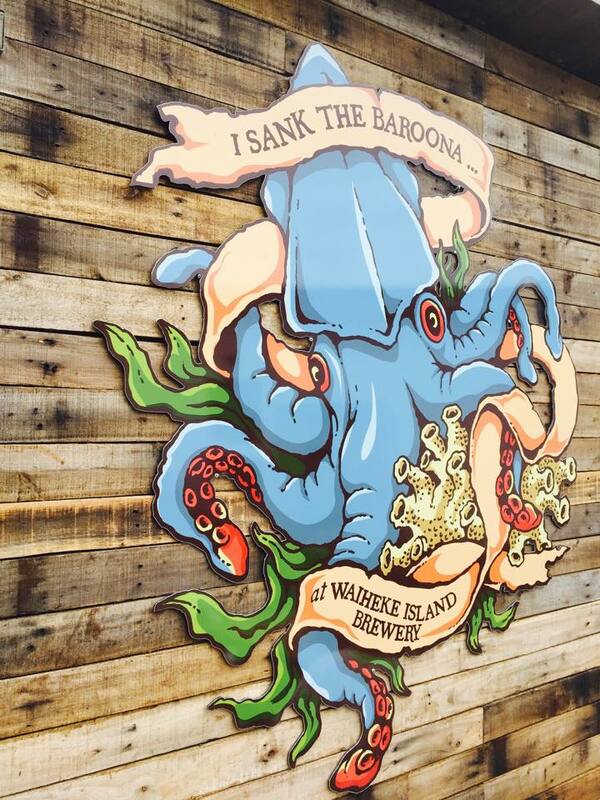 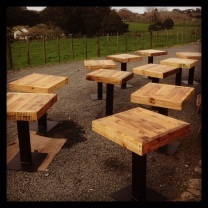 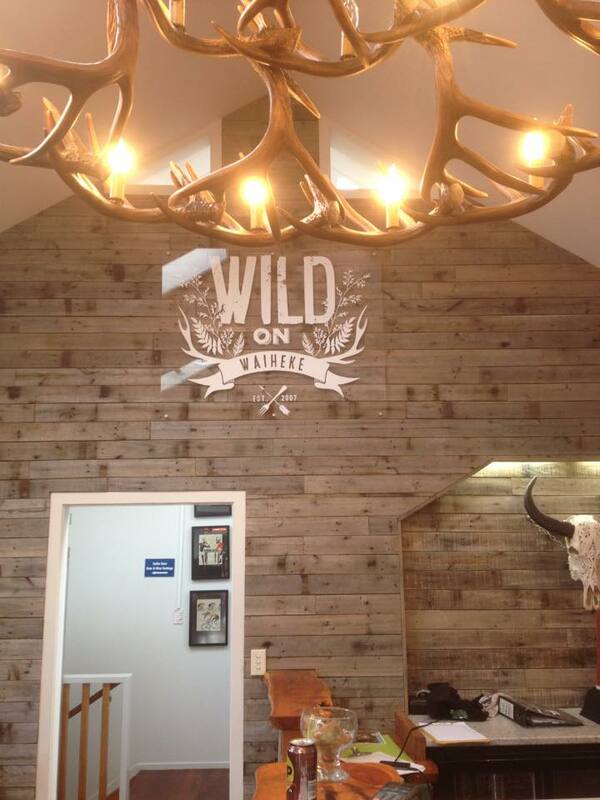 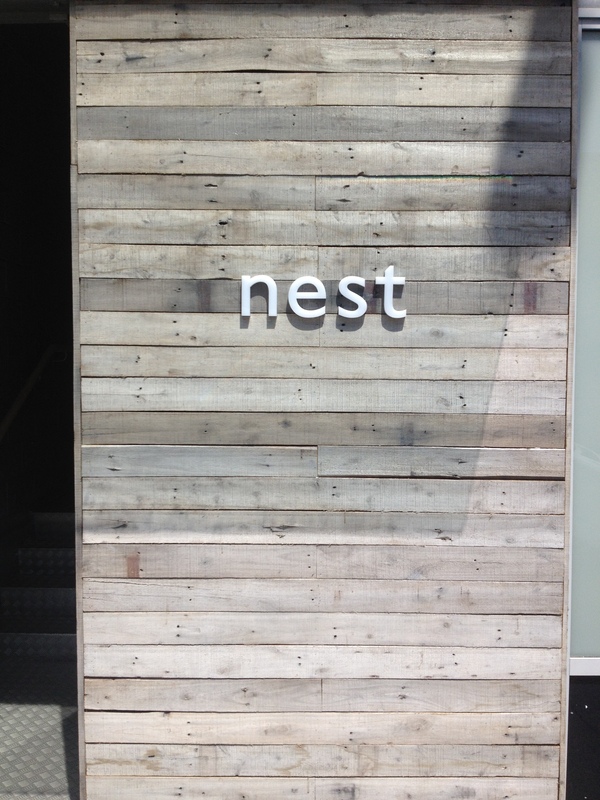 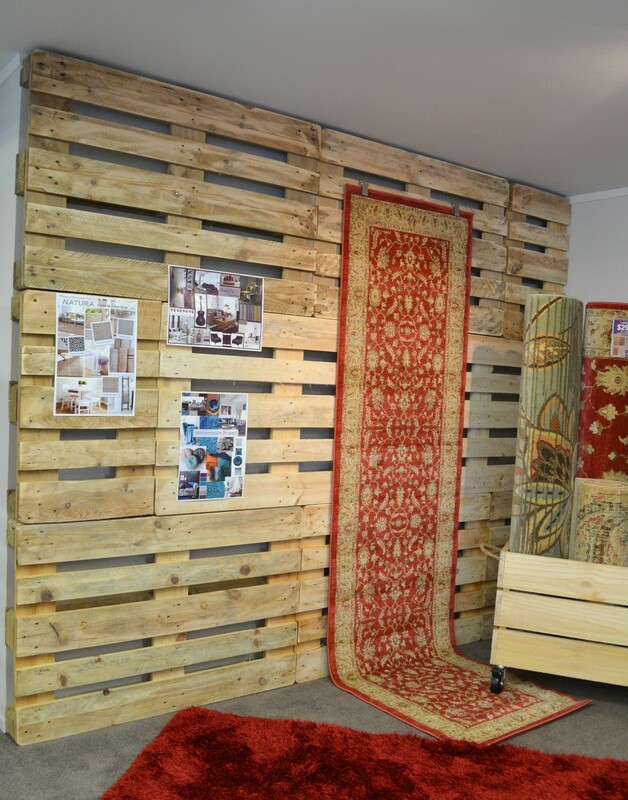 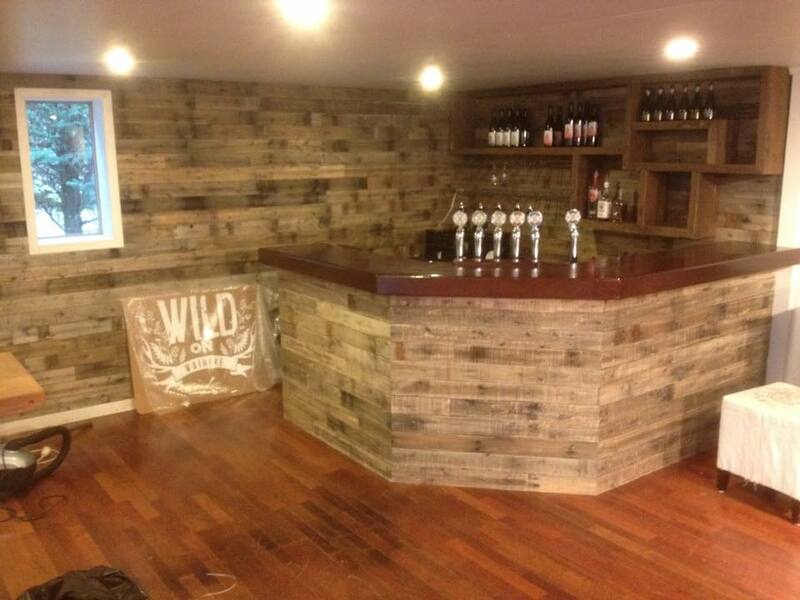 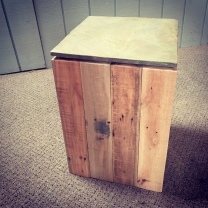 Industrial Design NZ specialise in installing rustic feature walls using reclaimed timbers. 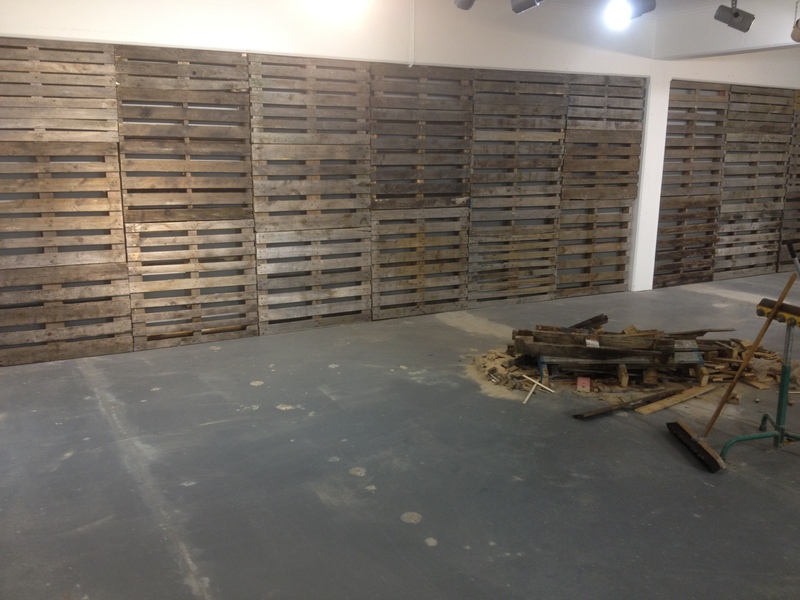 see pictures for some of the examples we have done before. 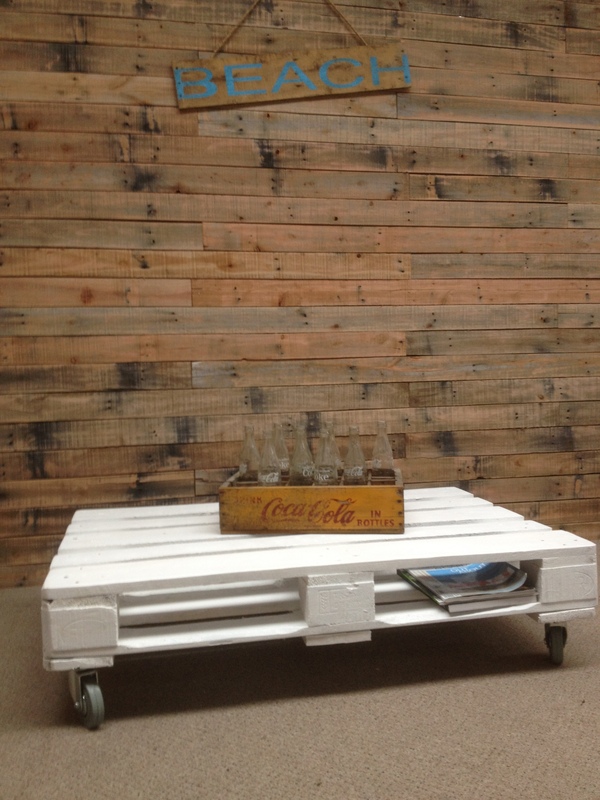 Please enquire for a free quote. 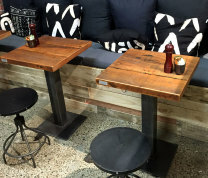 Categories: Cafe Furniture, One-off Pieces.